Timothy Walter "Tim" Burton is an American film director, film producer, writer and artist. He is famous for dark, quirky-themed movies such as Beetlejuice, Edward Scissorhands, The Nightmare Before Christmas, Sleepy Hollow, Corpse Bride and Sweeney Todd: The Demon Barber of Fleet Street, and for blockbusters such as Pee-wee's Big Adventure, Batman, Batman Returns, Planet of the Apes, Charlie and the Chocolate Factory and Alice in Wonderland, his most recent film, that was the second highest-grossing film of 2010 as well as the sixth highest-grossing film of all time. 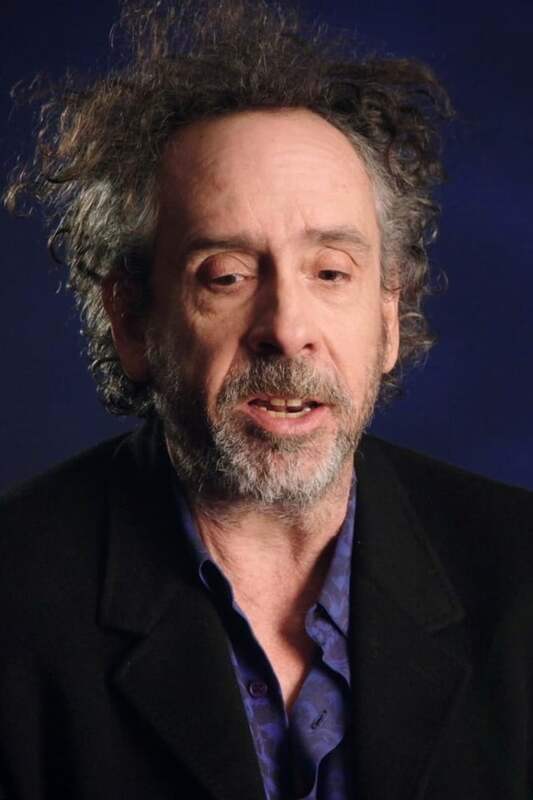 Among Burton's many collaborators are Johnny Depp, who became a close friend since their film together, musician Danny Elfman (who has composed for all but five of the films Burton has directed and/or produced) and domestic partner Helena Bonham Carter. 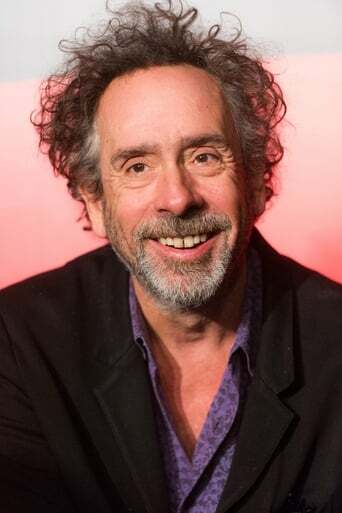 He also wrote and illustrated the poetry book The Melancholy Death of Oyster Boy & Other Stories, published in 1997, and a compilation of his drawings, entitled The Art of Tim Burton, was released in 2009. Burton has directed 14 films as of 2010, and has produced 10 as of 2009. 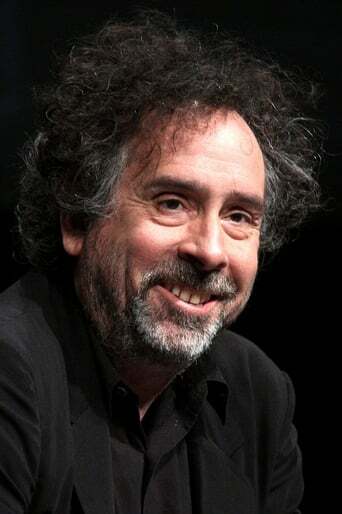 His next films are a film adaptation of soap opera Dark Shadows, which is slated to begin production in January 2011 and a remake of his short Frankenweenie, which will be released on October 5, 2012.